BULGARIA / BURGAS / LAZUR DIST. 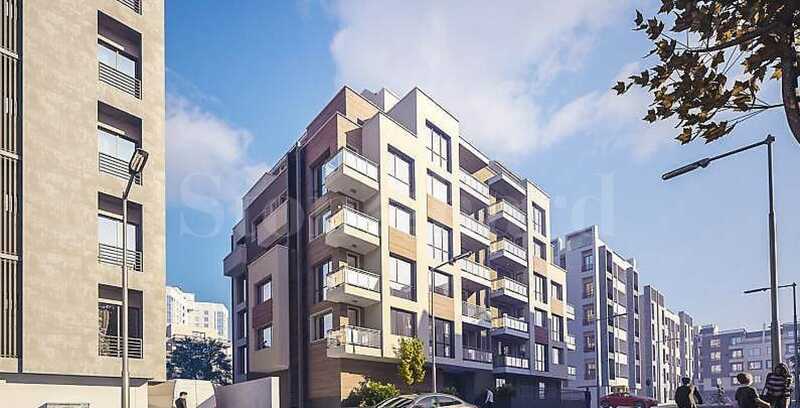 A limited number of apartments for sale in a new building only 150 m from the Sea Garden in the preferred residential area "Lazur" in Burgas. The location provides quick and easy access to the Sea Park, 5-10 minutes to the sea and the city center. The building will stand out with modern architecture, a modern façade with attractive architectural elements made of the highest class of building materials. It is designed on 7 floors: basement, ground floor and 6 residential floors, with ground garages, underground and open parking spaces. The common parts will be finished with quality floorings of granite tiles and latex painted walls, with the modern elevators of the Spanish brand ORONA. The new building will be secured with video surveillance and controlled access. Underground parking lots will be finished with sanded concrete and ventilation under the project. The underground garages will be with automatic doors of the leading manufacturer in the industry - Hormann, Germany. There are 10 properties in the building available for sale. Each apartment has a warehouse located in the basement of the building, which is not calculated in the square and appears as a bonus to the respective apartment. 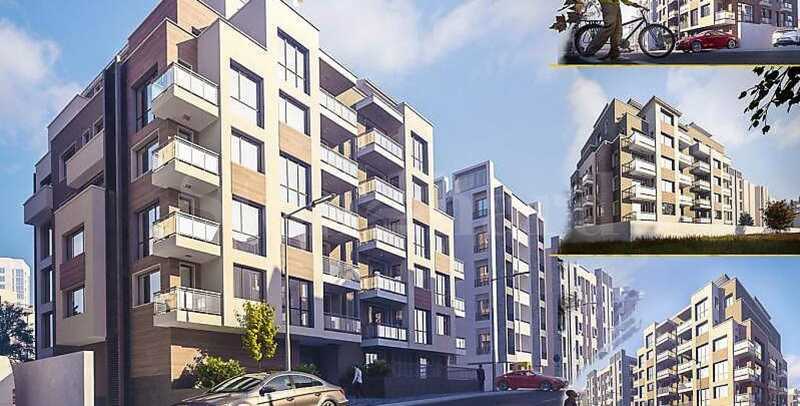 The apartments are sold in the degree of finishing according to Bulgarian Standard: plastered walls and cemented floors, quality construction according to modern standards, with all types of insulations, reinforced exterior doors and PVC or Aluminum window frame dark oak - five chamber with triple glazing. Underground parking lots - € 8000. Overground parking - € 5000. The development is expected to be built - October 2020. 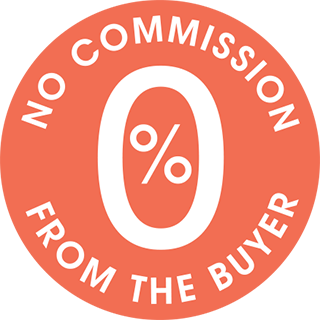 For more information, please contact the responsible broker on the offer!